Just a reminder that the OP did claim that he could build a MP5 for about $1K, which is about what a Scorpion costs, plus he said he already had a dozen MP5 mags. So, assuming that the price of the guns were about the same, and that the cost of mags isn’t an issue, would people still recommend the Scorpion definitively over an MP5? Two points, the Scorpion is much easier to clean and its also easier to mount optic's on (which is why on my SD and K have the optic rail welded on, but the rail height is such that cheek weld off a bit, at least for me. I've got a the MP5, MP5SD and MP5K (all clones) but I still really like my Scorpion. Still, if I take an MP out my Scorpion usually tags along for the ride ... especially since I got the binary trigger for it. First if you want to build something have at it. In almost every instance (including this one) building it is a cost saver assuming you never count your time or tools or debugging. But building an MP5 is not like an AR. So you can buy a CZ have it run out of the box or you can become your own mfg with all that entails. If you like that go for it. and if you were to buy a real MP5 clone its way more than the CZ. Me at the same price point I would pick the CZ every day. Gun is inexpensive, mags are cheap, the aftermarket is robust and cheap, I don't want anything without an optic anymore, it has a warranty. I have a mp5 sbr and really like it, original hk mags are expensive though. it runs 99 percent still have a jam now and then. 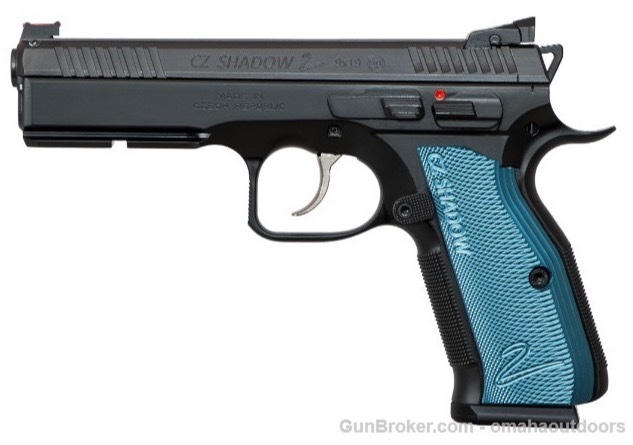 that being said I'm going to be getting a cz after holding one last week a customer brought in to have a red dot put on it fit's me perfect, also going to put the folder brace and tall hook on it, and a few more upgrades. I appreciate the insight and feedback provided. I'm thinking a Scorpion is in my future. What's the sense in working hard if you never get to play? I am betting you will be very happy with the cz. The simple fact is that you almost have to try to buy a stinker of a gun anymore. Most of them run, do so efficiently, have great intervals between cleanings, support is good for most newer and many older models not in production. We truly live in a golden age of firearms. 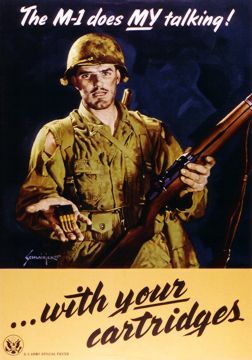 we could be in the 1960's where the go to PCC was a re-aresonaled m1 carbine. Today it comes down to personal desires, fit and finish tastes, ammo cost and any other minutia one can dream up. For cool factor, the MP5 wins any day. I rented PTR's clone and had an abject blast...until I tried to run drills with it like I run my MPX. 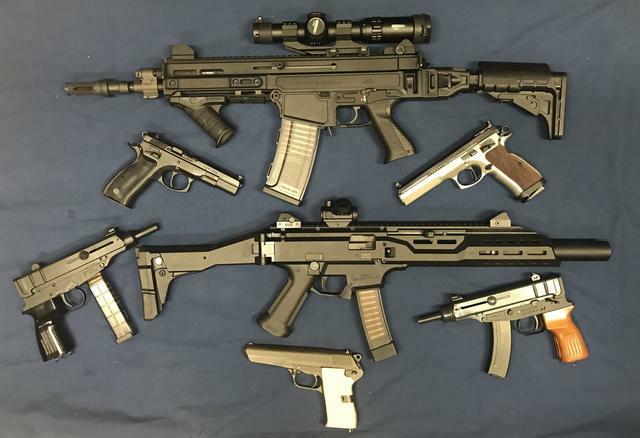 For any serious purpose, I would pick the MPX (I own two), or the Scorpion. I have no experience with other PCCs or faux submachine guns, so I can't comment there. FWIW unless you're super OCD and married to the AR manual of arms (me), I believe the benefits of the MPX over the Scorpion do not justify the premium you pay, unless you want to pay it. 80/20 rule in action.